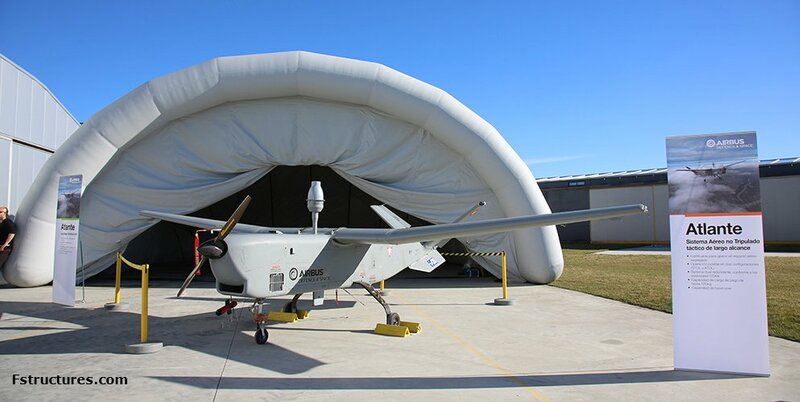 The Atlante UAV manufactured by Airbus Defence and Space uses a highly portable inflatable hangar supplied by Tectoniks Limited in the UK. 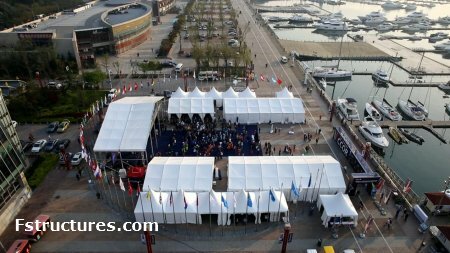 Provide different style "clearspan tent",more essage,please ffel free contact us. 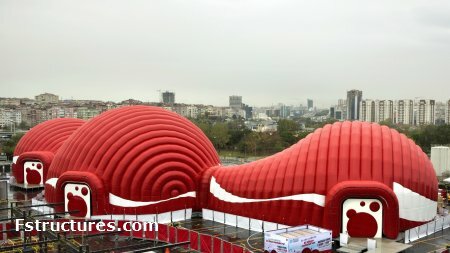 The 'World of Coke' tour of Turkey has completed the first year of a five year tour that will visit 28 cities and attract over 1 Million visitors. 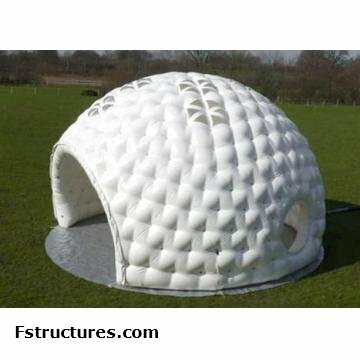 The tour is housed in a Tectoniks 1,600 square metre inflatable structure comprised of three, custom-designed interconnecting domes. The domes enclose zones covering the history of the company, the production processes and quality standards, and the future of Coca-Cola with particular emphasis on sustainability. This is the most comprehensive and long-term project for Coca-Cola in Turkey with the tour employing over 2,500 people over the five years. 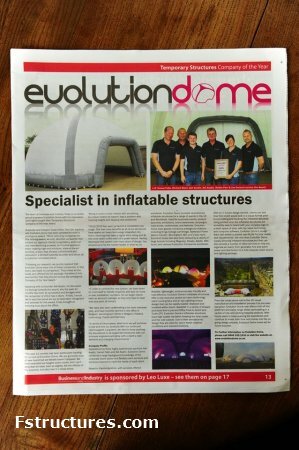 Business and Industry Today Magazine recently awarded, Evolution Dome 'Company of the Year' for their creative and inspiring inflatable structures. 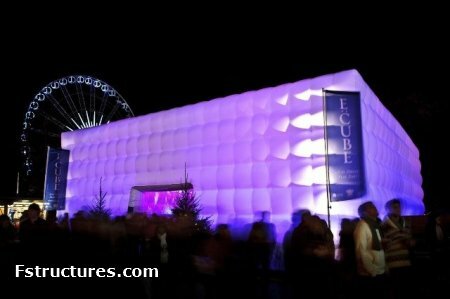 The inflatable structures company based in Cambridgeshire, England and Benelux, Belgium have been working alongside some of the most well known brands in the world over the past couple of years to inspire their events with their revolutionary and stylish inflatable structures. 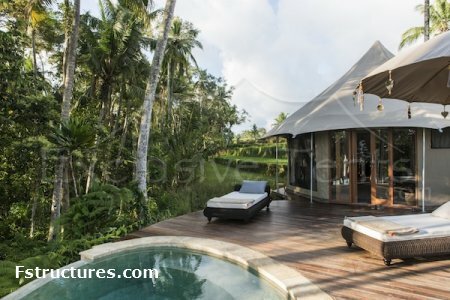 WORLD LEADERS IN BESPOKE LUXURY UNDER CANVAS. 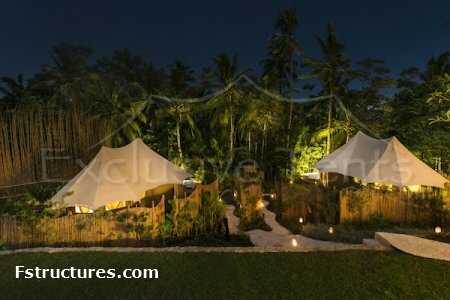 Our tents are engineered to bring one closer to nature and allow one the romance of living under canvas, to find the true tranquility and absolute pure passion of life! Brotent Tentnology Hongkong is a specialist in designing, engineering and fabrication of clear span fabric structures in China. Safe Tent Co., Ltd. :To have a complete team,provide a complete solution. Design:Our design team have superb technology.They have a series of drawings from our in-house for each order. Security issue:It is very important.This is first problem from our design team. 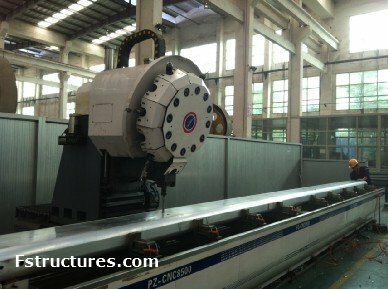 We are a factory from China. We are looking for overseas agent.We also accept customized. 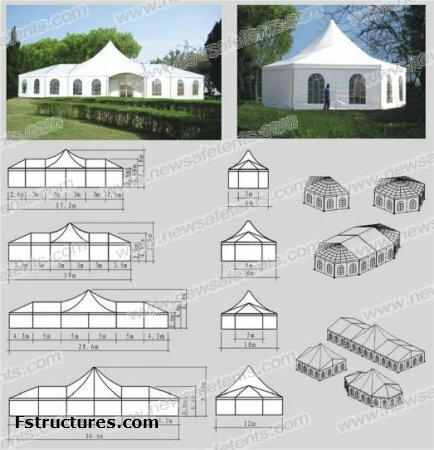 Please visit the website: www.newsafetents.com, you will get more info.